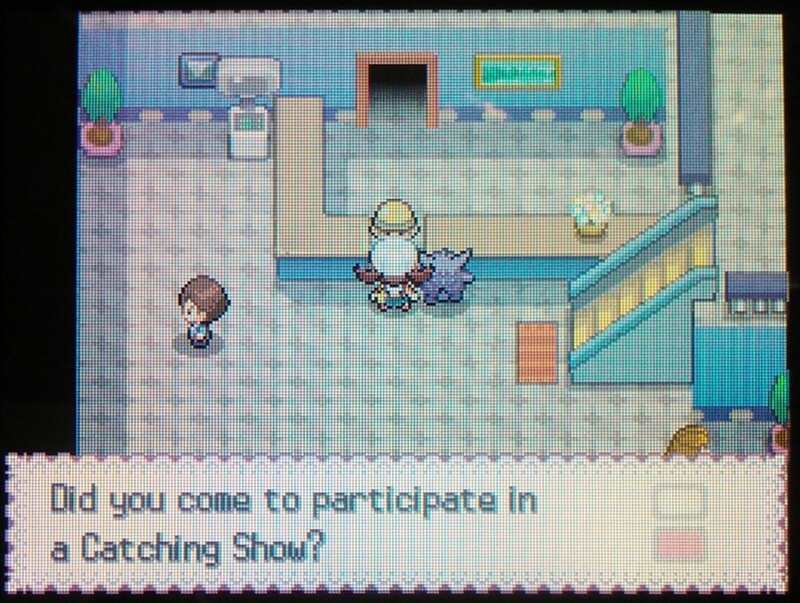 Dreamhowl has been playing Pokémon since 1999. Her favorites include SoulSilver, X, AlphaSapphire, and Sun. She enjoys breeding Pokémon. Charmander is a Fire-type starter Pokémon featured in the original Pokémon Red, Green and Blue. Charmander has two evolutions - Charmeleon and Charizard - and looks closest to a bipedal salamander with a tail. 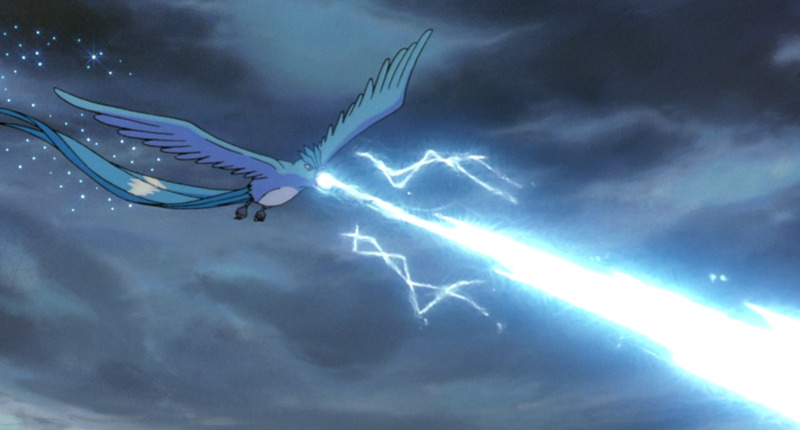 It has a flame burning at the end of its tail that is fabled to cause Charmander to die if it goes out. Charmanders are not found in the wild, and are almost exclusively starter Pokémon. Compared to its companion starter Pokémon (Bulbasaur and Squirtle) Charmander is considered the most difficult to start with; the first two gym leaders in the Kanto region (Brock and Misty) battle with Rock and Water-type Pokémon, both of which Charmander is not effective against. 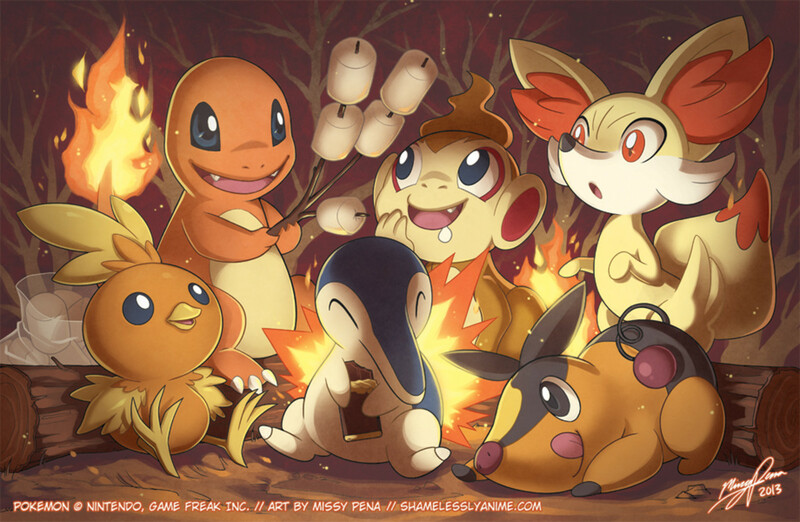 However, the higher the level of the Charmander, the more powerful Fire-type moves it can learn. And when Charmander’s evolution Charmeleon evolves into Charizard, it can learn the HM02 Fly. 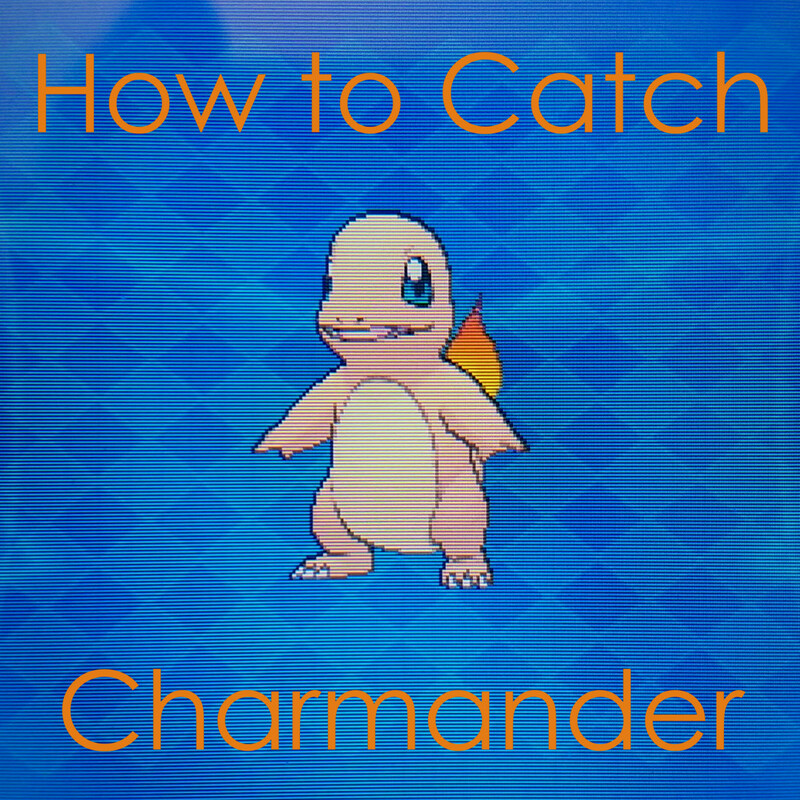 The easiest way to obtain Charmander is to select it as a starter Pokémon in the available Pokémon games. Starter Pokémon are offered to the player at the start of the game’s quest by the Professor in the player’s hometown. 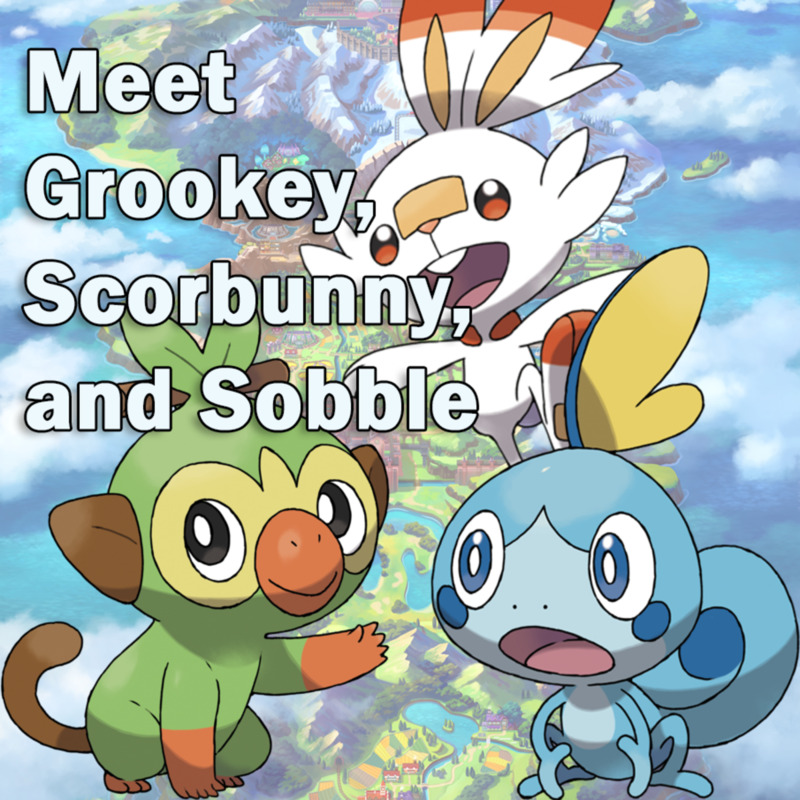 Players have the option of choosing a Fire, Water or Grass-type starter Pokémon as their first Pokémon; their in-game rival will automatically choose a starter Pokémon that has a type advantage over the player; for example, selecting Charmander will cause the player’s rival to choose Squirtle as their starter Pokémon. In Pokémon Yellow, players are given Pikachu as a starter Pokémon - they do not have a choice. While the player in Pokémon Yellow must choose Pikachu as their starter Pokémon, they can find the original starters on their journey: Bulbasaur is found in a house in Cerulean City, Charmander on Route 25 and Squirtle after beating Lt Surge in Vermillion City! In each of these games, the player can simply start the game with Charmander. Once Charmander is chosen, however, the player is unable to receive Squirtle or Bulbasaur for the rest of the game. 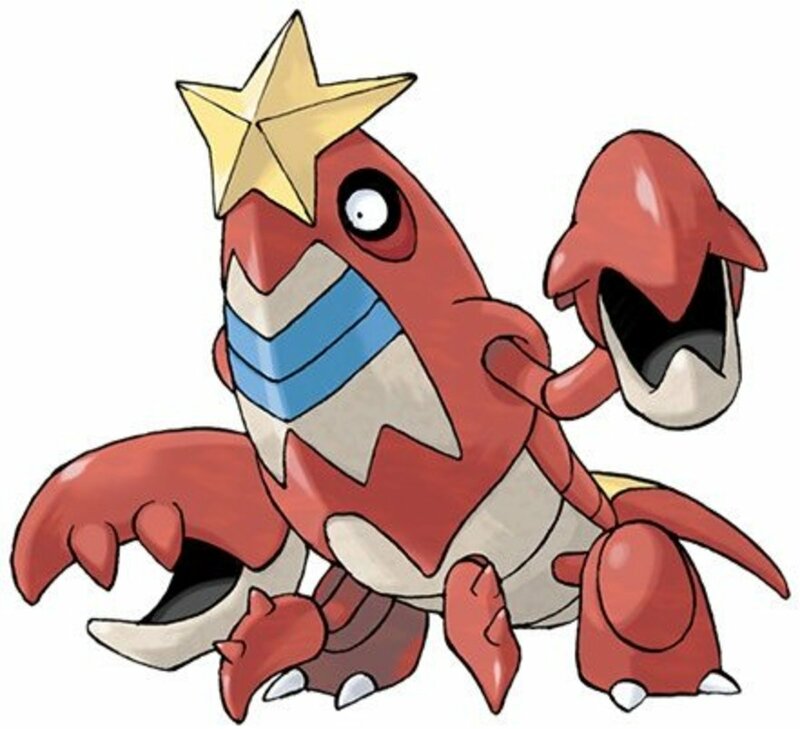 These Pokemon would have to be traded between Pokemon games. Pokemon Red and Pokemon Blue also feature different Pokemon for the player to capture. The games Pokémon FireRed and LeafGreen are remakes of the two original games: they feature the same starter Pokémon , the same Kanto region and the same overall plot. However, they are available on the Game boy Advance system, included Wireless Adapters (to replace the older Link Cables used for trading) and had some in-game updates as well. In both of these games, the player has the same option to choose Charmander as their starter Pokémon. Pokémon Ultra Sun features all-new Pokémon, Z-Moves, Ultra Warp Ride, Ultra Wormholes, and more! The only way to trade Charmander in Pokémon Gold, Silver and Crystal is the use of the “Time Capsule”. The Time Capsule allows trade “back in time” with the original games - Pokémon Red, Blue and Yellow. If the player owned an original game with Charmander as a starter Pokémon and either Pokémon Gold, Silver or Crystal, they could trade Charmander from one game to another. Trading is possible via Link Cables. In Pokémon Ruby, Sapphire and Emerald, trading with the first and second generation games is not compatible; these games cannot trade Pokémon with any of their predecessors. 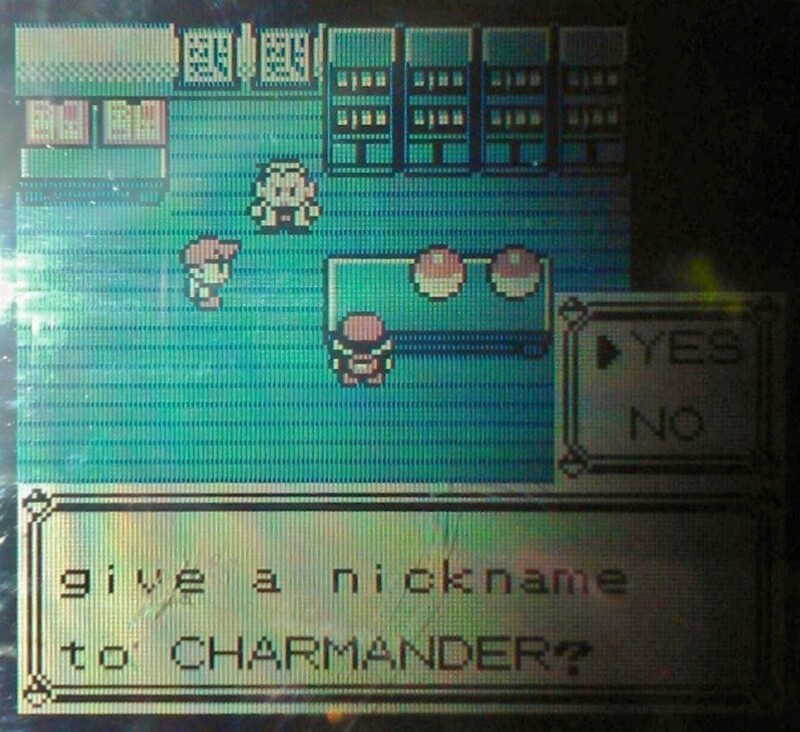 To obtain Charmander via trade, players can trade with owners of Pokémon FireRed and LeafGreen. 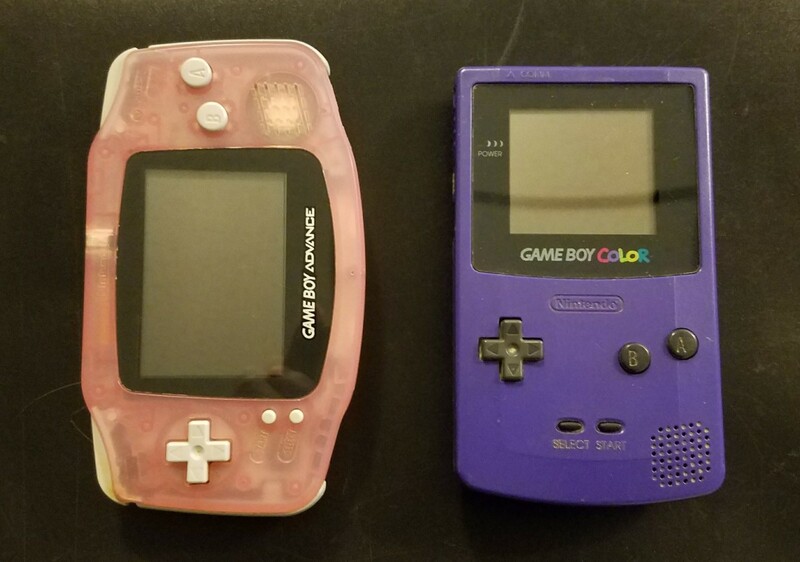 Trading via the games Pokémon Ruby and Sapphire is done with Link Cables as before; owners of Pokémon Emerald are able to trade with the updated Game Boy Advanced Wireless Adaptor feature. 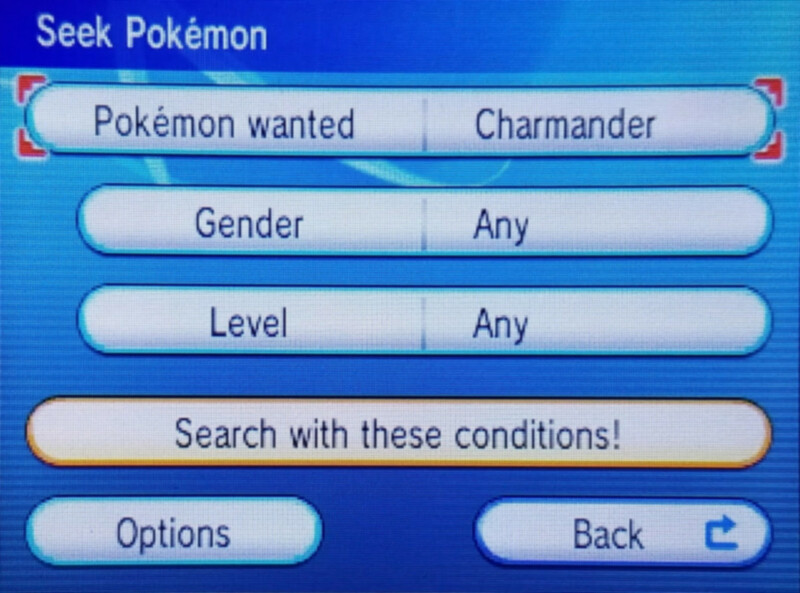 The later Pokémon games all feature the ability to trade, but do not rely on it. As Nintendo DS games, these versions can trade Pokémon over the built-in Nintendo Wi-Fi Connection. Trades can be done locally between two games, long-distance between two players or through multiple players via the internet connection. But there’s more: these games also have the ability to import Pokémon from Generation III games (Game boy Advance games). The Pal Park is located on Route 221 in the Sinnoh Region, and in Fuchsia City in the Kanto Region (in the old Safari Zone). In Pokémon Diamond, Pearl and Platinum, the Pal Park can be accessed only after the player has obtained the HM03 Surf, the Relic or Fen Badge, and only after the player has seen all of the Sinnoh Pokémon and has obtained the National Pokedex. In Pokémon HeartGold and SoulSilver, the National Pokedex is also needed to access the Pal Park. 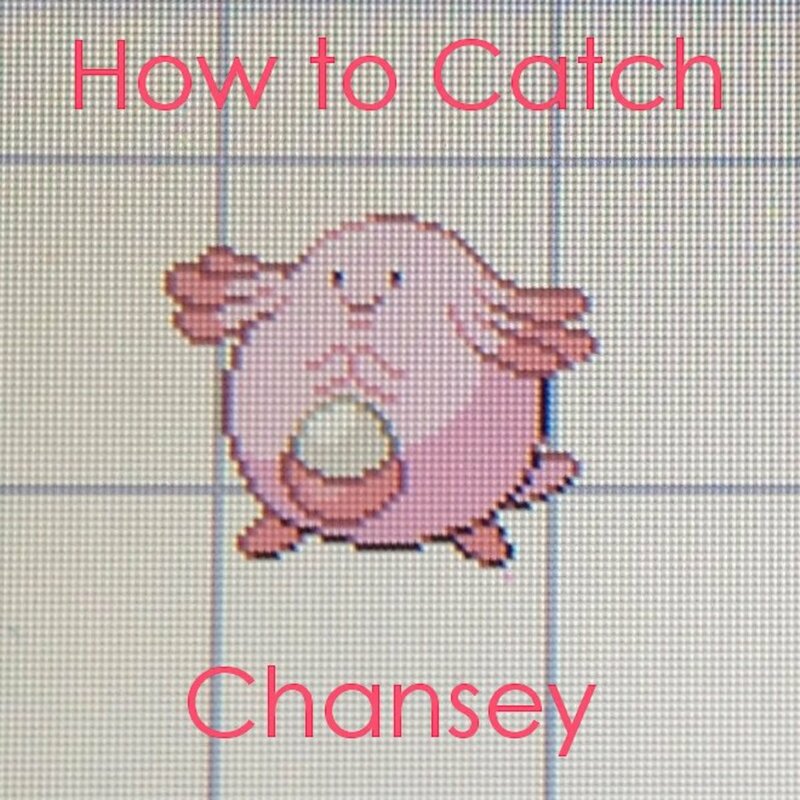 In this way, a player could transfer a Charmander from Pokémon FireRed or LeafGreen (or any other Generation III game) to a Generation IV Nintendo DS game. As the Pal Park is separated into five zones - Field, Forest, Mountain, Pond and Sea - the Charmander and other transferred Pokemon have to be found and captured in their respective locations; a transferred Charmander would be found wandering in the Field. Pokémon Ultra Moon features all-new Pokémon, Z-Moves, Ultra Warp Ride, Ultra Wormholes, and more! Players can access the Poke Transfer feature in the Poke Transfer Lab on Route 15. 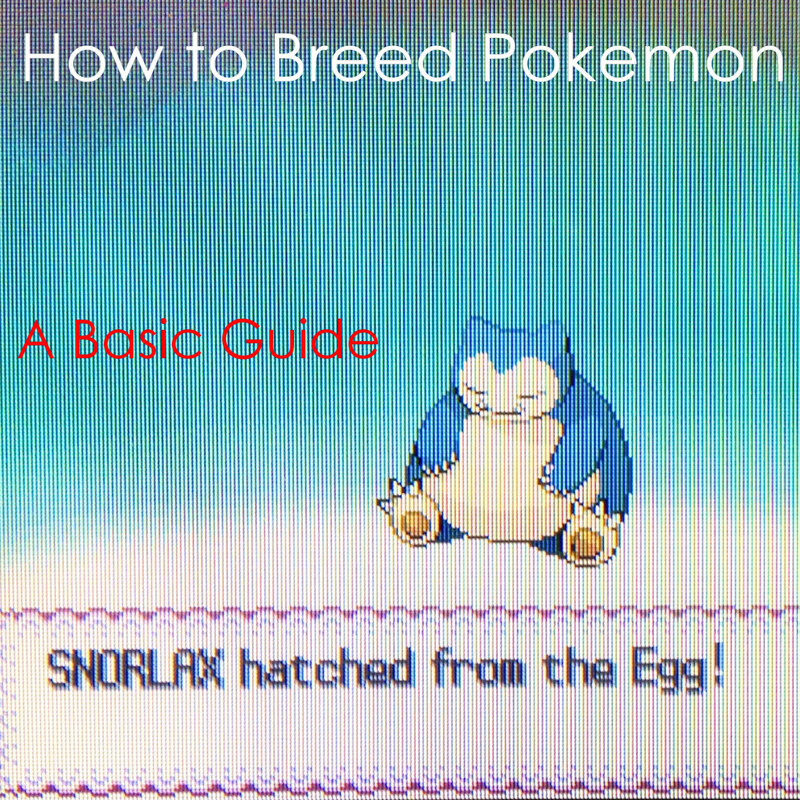 It is usable after the storyline of the game is complete and the player has received the National Pokedex. There is no limit on how many Pokémon the player can transfer per day, but it may only be done to six Pokémon at a time. As with the Pal Park, transferring a Pokémon from Generation IV to Generation V this way is permanent. With the Poke Transfer, there are no specific regions to search for your transferred Pokémon in - once you transfer your Charmander, you simply need to win the mini game to receive it. In the Poke Transfer mini game, the Pokémon hide behind bushes, popping their heads up or hopping from bush to bush. The player has to shoot them with a bow shooting special Pokeballs to capture them and complete the transfer. 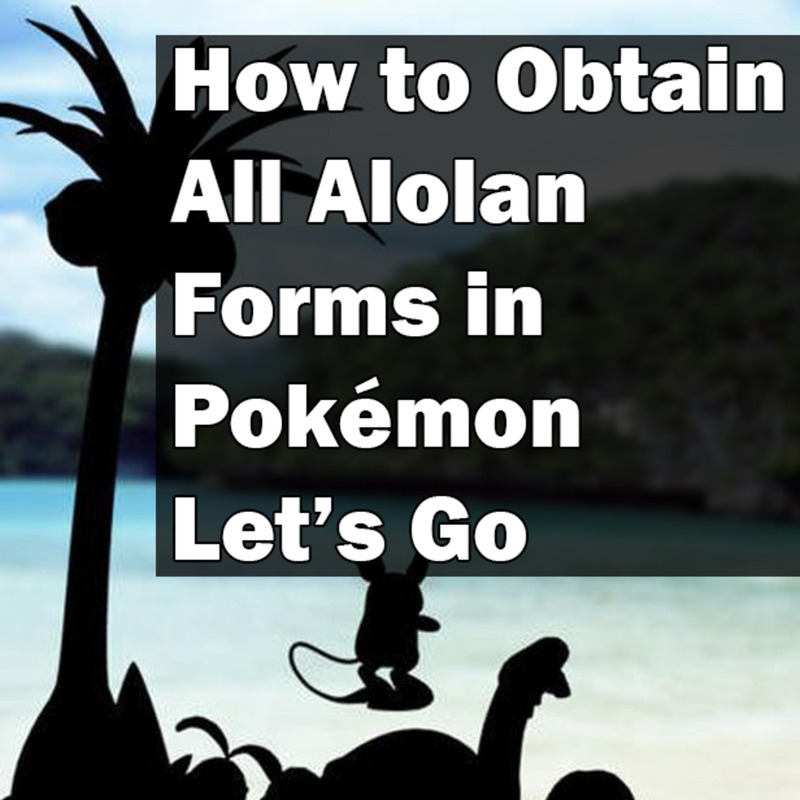 The Poke Transfer is less of a hassle than the Pal Park, and makes transferring large numbers of Pokemon easier and more fun. If you have a Charmander on a Generation IV Pokémon game, you’ll have no trouble moving it to your new Generation V game! 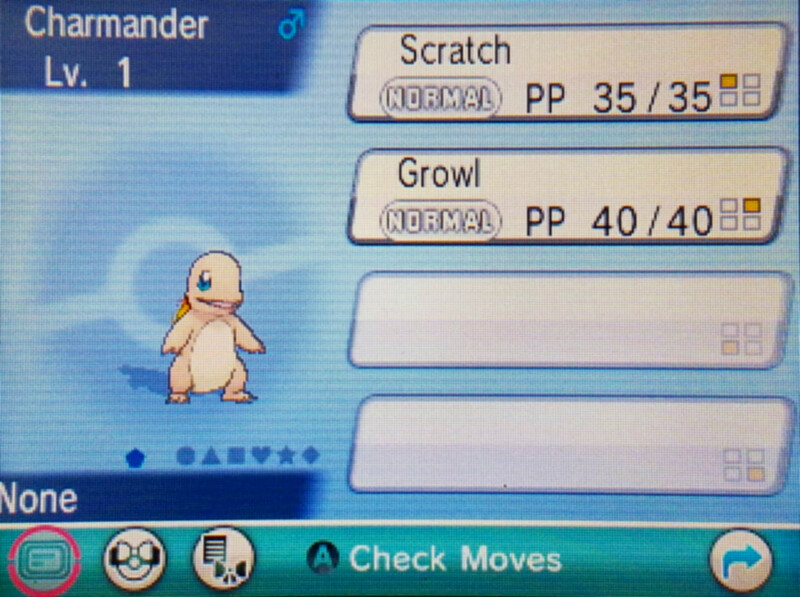 While not obtainable in Sun and Moon, Charmander is found on Route 3 in Ultra Sun and Ultra Moon by players with Island Scan. Players can use Island Scan after gaining 100 points from scanning QR codes. The scanner searches the island the player is currently located on for rare Pokémon. If used on a Sunday at Route 3, Charmander will be found! No matter what Generation Pokémon game you have, it is possible to get your own Charmander. It may require some trading with friends, your older games or other people online, but even you can have your own original Fire-type starter Pokémon! What is your favorite original Pokemon game? @MissySmith Thank you very much! This article has lots of quality information for Pokemon lovers. Especially, the Pokemon, "Charmander." Again, very useful information and great little side tips. Thanks for the comment! Pokemon Yellow was my favorite of the older games. I Love Roblox And Pokemon Yellow!